The point of this mod is to add a a variety of neutral traits to the game. Each species can only have one. They are meant to help add a dose of sometimes silly flavor to trait variety. Without touching the core AI personality files I have made it so that the AI personalities spawn when using traits with similar effects to the vanilla ones that they require. If you have any balance concerns or notice a bug, please let me know. Icons added. Opposites created. Can only have 1 zero cost trait. Emotionless and Immortal do not combine with species traits that reduce happiness or increase happiness. Immortal does not combine with species traits that increase or decrease growth speed or experience gain. This mod adds around 41 new traits many with up to 5 levels to choose from for each as well as negative versions. 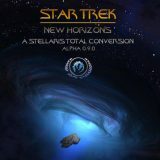 This totals to around 300 new traits. 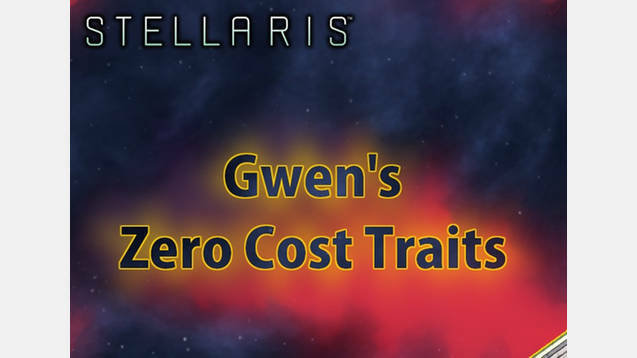 This mod adds over 50 traits aimed at adding flavor and balancing around a cost of 0. 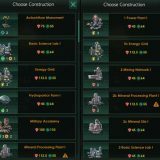 This mod adds racial traits and civics that grant you techs at the start of the game. This mod adds 13 admiral traits, 3 scientist traits, 13 governor traits, and 42 ruler traits. I based them as much as possible on what I could gather of the inherent math of the game. 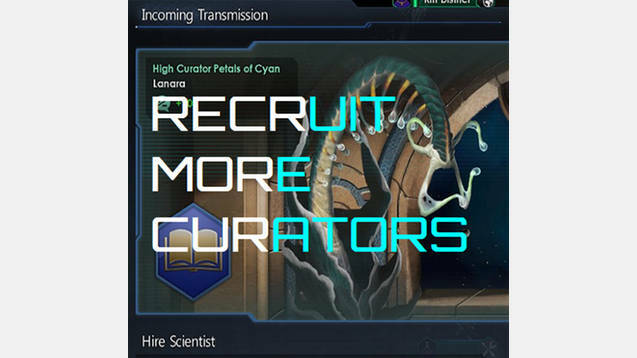 This mod adds over 80 leader traits. I based them as much as possible on what I could gather of the inherent math of the game. This mod adds a flaw and virtue system to the game. Flaws grant an additional 1-2 trait points to a leader. Virtues cost 2 to 3 trait points and are as good as 3 or 4 traits. This is designed around the game’s default of 1 trait point of leaders and 2 for rulers. 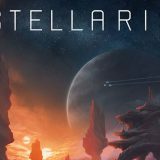 Breed your own space creatures and discover genetically modified strains to use in battle agaisnt your enemies. Several new subject types for you to turn other empires into.